Orthodontic « Oceandent | Dental Pattaya & Jomtien. 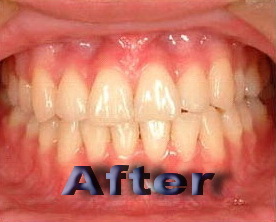 Orthodontics is a specialty field of dentistry that diagnoses, prevents and treats irregularities of the teeth and face. 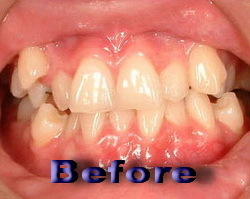 Treatment can correct an irregular or “bad” bite, also known as a malocclusion.